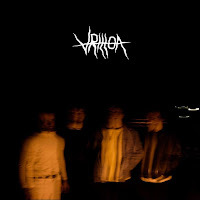 February 4th saw the digital release of the highly anticipated single 'Find You' from 4 piece alt-rock band Vrillon. 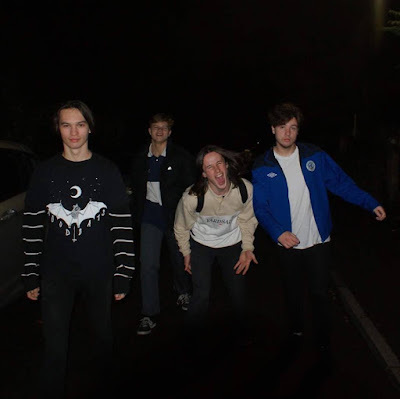 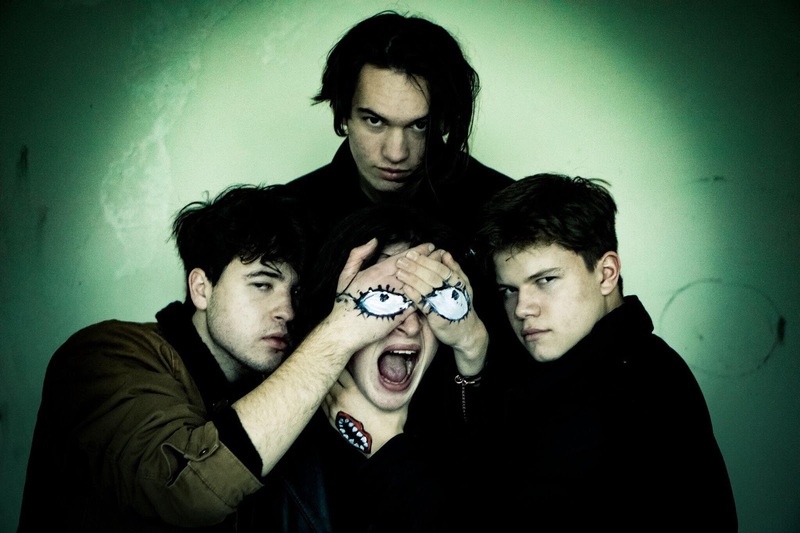 The Bath-based lads have built up a solid reputation and a cult following in their local area playing sold out shows on a regular basis. Hoping to build on the huge success Find You brought, Vrillon's latest track 'Don't Be a Part of the Problem' is set for release on April 27th. Their previous two tracks were released in March 2017, with all music available via iTunes, Spotify and Soundcloud and all major music retailers. Their debut EP is set for release later this year with fans already eagerly awaiting its release.